Filmmaker Vipul Amrutlal Shah is ready take his franchise that was begun with 2007’s Namastey London forward. The second installment titled Namastey Canada is being directed by Shah himself and stars Arjun Kapoor and Parineeti Chopra in lead roles. Produced by Vipul in association with Jayantilal Gada’s Pen Movies, Namastey Canada will reportedly go on floors early next year and hit screens on 7 December 2018. The first announcement regarding the project was made in July and now makers have also unveiled it’s date. Although the title suggests it’s a sequel to Akshay Kumar-Katrina Kaif’s Namastey London but Vipul Shah claims it is not. He said, “I want to put the record straight, this is not a sequel of Namastey London. This is a totally fresh script,”. Earlier Shah was planning to make the sequel titled Namastey England with Akshay Kumar but due to actor’s date issue, he had to postpone the plan for next couple of years. So now Shah is working on a new project with new story, title and leading duo. He added, “I would love to thank Akshay Kumar for standing with me and showing tremendous grace in giving me the title Namastey Canada. I am very happy that Arjun and Parineeti have agreed to join me in this journey and I hope that this film can become one of their best outings,”. 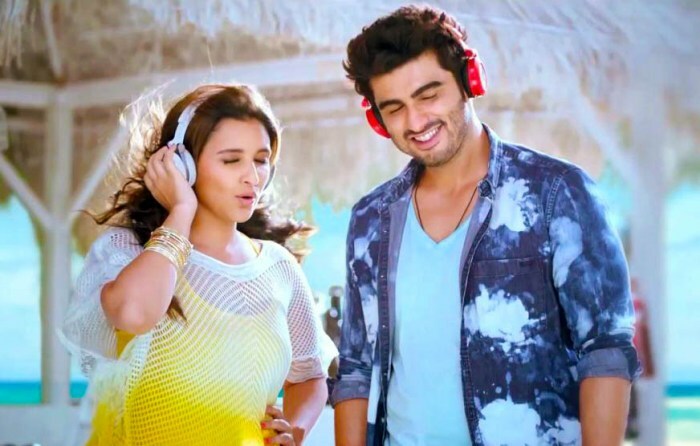 For the first time Arjun Kapoor and Parineeti Chopra are working with Vipul Shah, and looking very much excited. Apart from Namastey Canada, they both will also be seen together in Yash Raj Films’ dramatic thriller Sandeep Aur Pinky Faraar directed by Dibakar Banerjee.